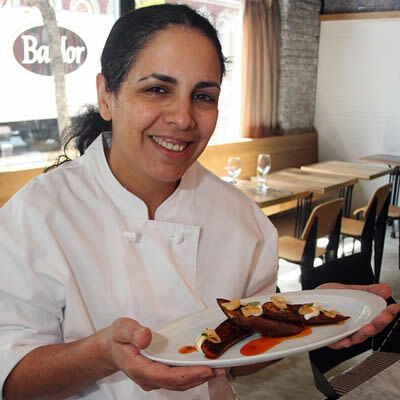 Einat Admony is chef and owner of Balaboosta, Bar Bolonat, and the Taïm restaurants in New York City and author of Balaboosta: Bold Mediterranean Recipes to Feed the People You Love. Her life has been an adventure. 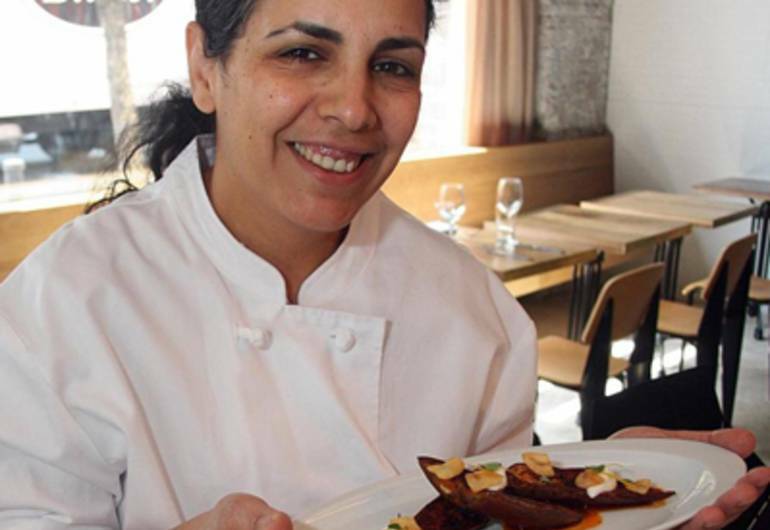 After growing up outside Tel Aviv, she secured illicit rations for her kitchen as a cook in the Israeli Army, walked away from college after two months, traipsed around Germany as a gypsy, then packed up her life to move to New York and work at “a million venerable kitchens around the city,” according to The New Yorker.